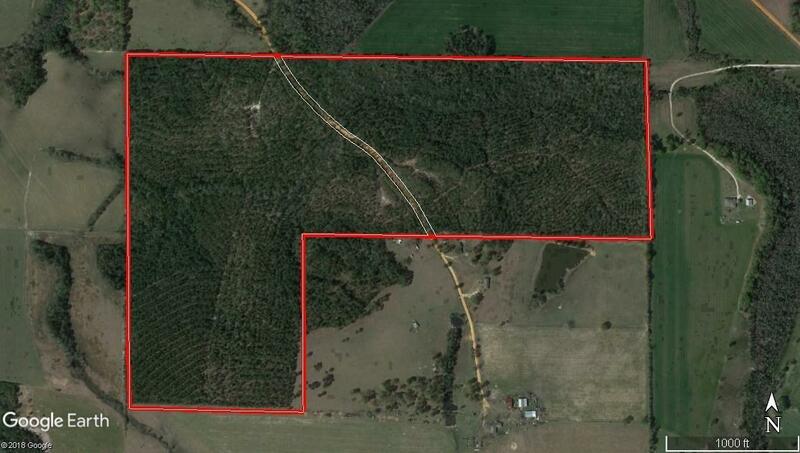 Great recreational tract in a beautiful area of the county. This tract is located in the Lakewood area, the highest point in Florida. Plenty of game, will make a hunting tract with deer and turkey prevalent in the area. Tract will be left with a residential cut on the planted pines of around 20 trees per acre.